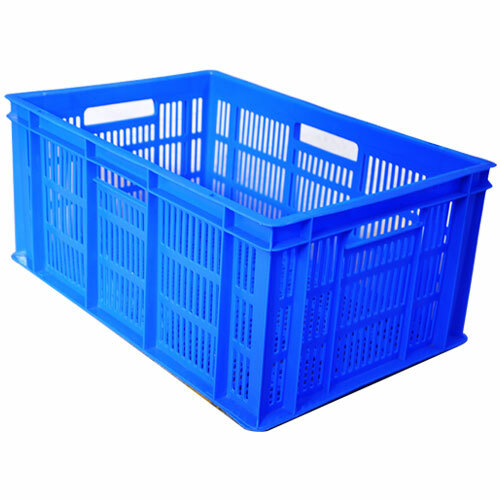 We are also known for manufacturing and supplying a series of Plastic Crates made by using high quality food grade raw material. 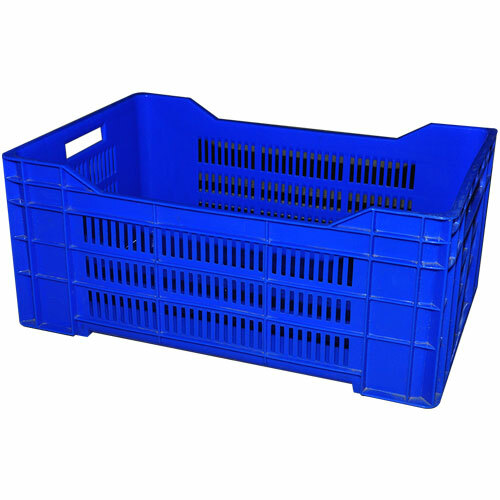 Our products range includes Plastic Crates, Bins and Containers etc which are known for its good designs and durability in the market. The durable feature…….. 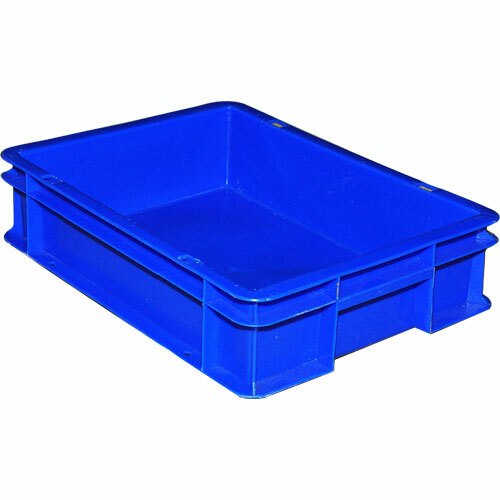 Designed for transporting heavy loads, keeping in minds the demands of industries like sea food, food processing, bakery, confectionery, and electronics to name a few. Model No. LxBxH Capacity in ltrs. Ideal for in-plant handling for industries like food processing, pharmaceutical, light engineering, electronics, bakery & confectionery, among others. Ideal for use in industries like automobile, electrical and electronics. Ideal for in-plant hadling and transportation in a large number of industries like electronics, electrical, light engineering, horticulture, food processing, bakery and confectionery. 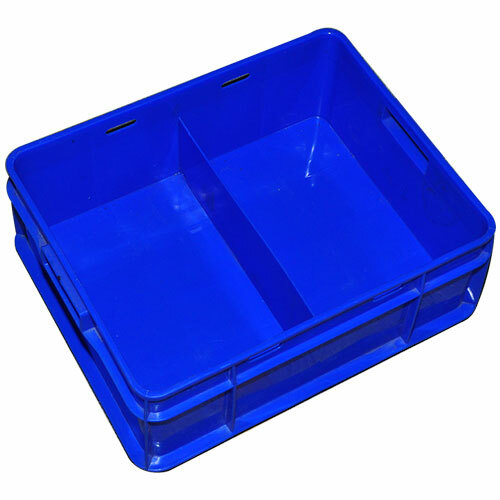 Ideal for carrying beverages and perfect for transportation of liquids in bottles. 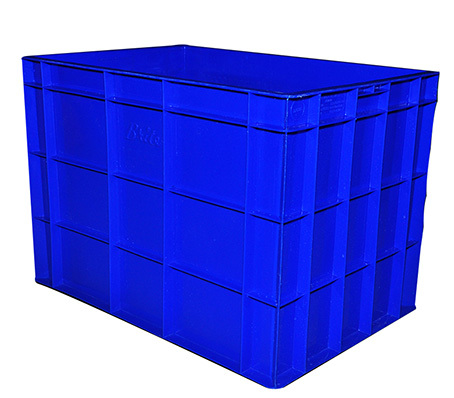 The second variety can be used as milk crates and other liquids in sachets. Model No. LxBxH Capacity in ml. 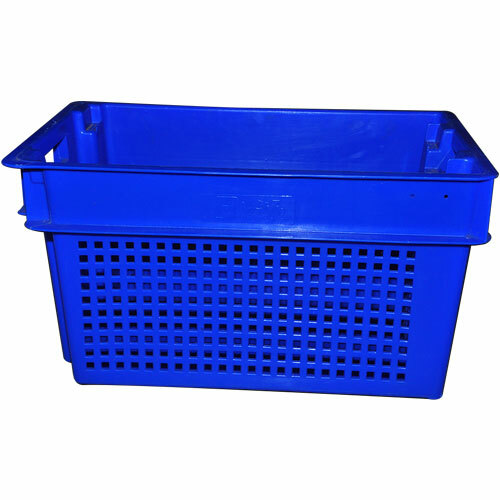 Ideal for carrying vegetables, fruits and horticulture products, these models are also used in the cashew industry and in super markets. Ideal for use in industries that deal with watches, electronics, diamond cutting, etc.